There is nothing in the world quite so moreish as chocolate fudge. The only problem is that making fudge has always been such a pain. Well, the great news is that with this easy microwave recipe that my daughter brought home from school, anybody can make delicious chocolate fudge in under ten minutes. It also makes a great gift for Christmas, Valentine's Day, or a school fete. 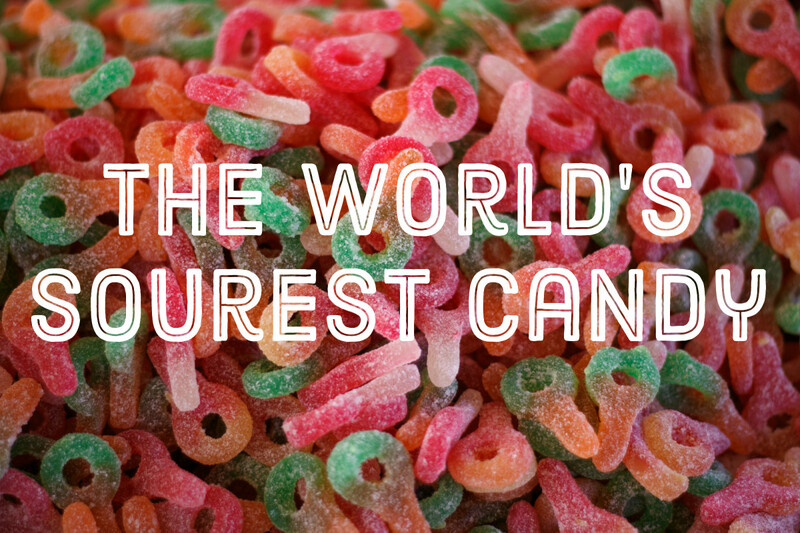 Just add a cellophane treat bag and a ribbon and voila! 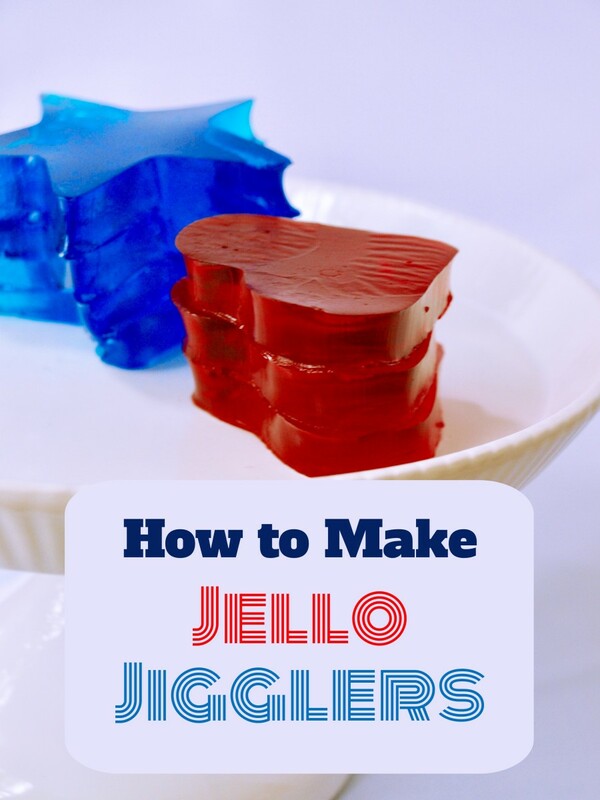 Put the condensed milk, margarine, and sugar in a glass bowl. Put the mixture in the microwave and cook it for 8 minutes on high. You need to stop twice during cooking and stir the mixture with a wooden spoon. Take the mixture out of the microwave and stir in the chocolate pieces. Keep stirring them until all of the chocolate has melted. Put the mixture into a greased tray, smooth it, and leave it in the fridge to set. 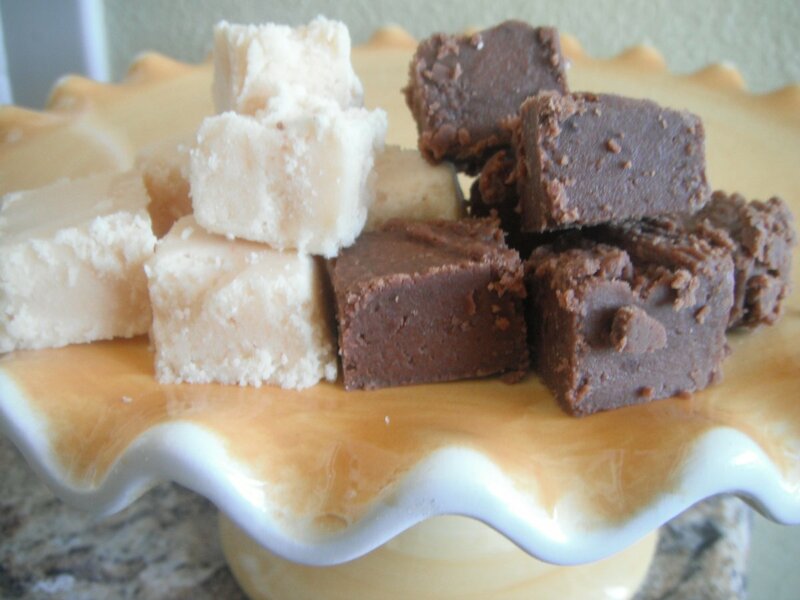 Cut your fudge into squares and serve! 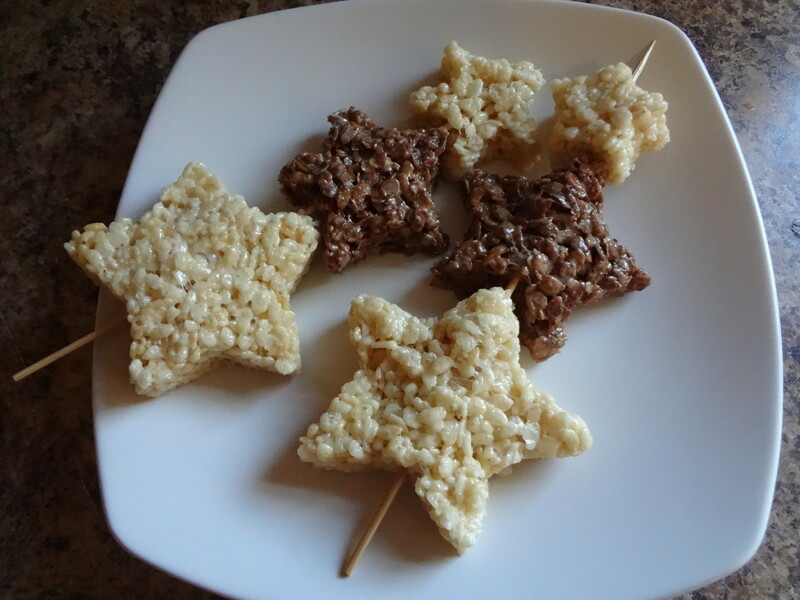 Is This Recipe Safe for Children to Make? My children love baking with me, so I like to include them as much as humanly possible (wearing aprons and gloves, obviously!). However, I do think that I should point out that in this recipe the sugar mixture that comes out of the microwave is very, very hot. It is also sticky—so if your child does get it on their skin they might struggle to get if off quickly. 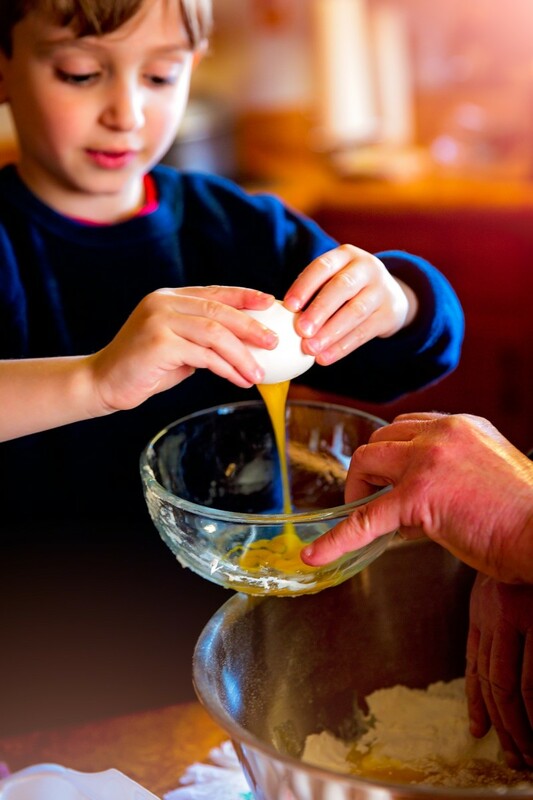 I would say, therefore (and of course you are best able to judge your own children) that if you do allow your child to help with this recipe you should do so under the closest of supervision. Suitable tasks might be weighing out the ingredients, breaking the chocolate, and helping to lick the bowl at the end! 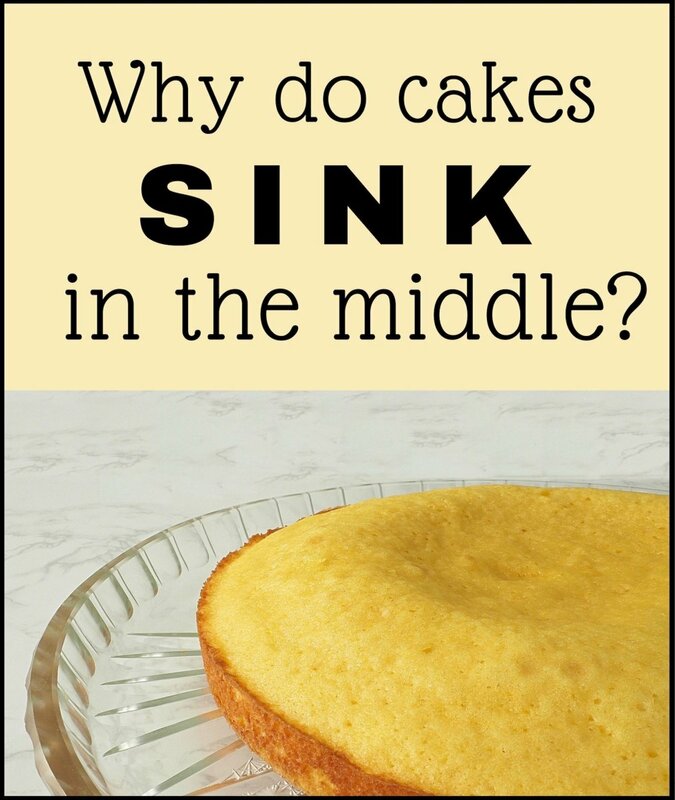 The parts of the recipe that are done when the sugar mixture comes out of the microwave really are best done by an adult. Once you've tried this fudge, you'll understand exactly why it makes the perfect thoughtful gift for a teacher, school cake stand, neighbour, or anybody that would appreciate a simple homemade present. It is just so rich and creamy! People will really appreciate the hand made touch. Similarly, for a cake stall, I have noticed at my daughters' school that the fudge is always what sells the fastest. Imagine how well your fudge will go down if it is beautifully presented, too! The first option for creating a beautiful gift is to use some pretty gift bags. Cellophane bags with ties work perfectly, although for an extra special touch add a ribbon instead of a tie. This recipe came home with my daughter from school. I loved it so much that I quizzed her teacher on where she got it. Her teacher told me that her sister had adapted it from another plain fudge recipe that involved boiling sugar in a pan. Yikes. I think this recipe is fantastic! It makes much nicer fudge than I have tasted in many of the gourmet fudge shops in our area. So I really hope you love it, too. If you adapt it, alter it, or improve it in any other way please let me know whether you have any success. I would love this to be a growing, evolving recipe. So if you manage to use it to make raspberry, pomegranate or any other weird or wonderful fudge, please, please let me know via the comments form below. 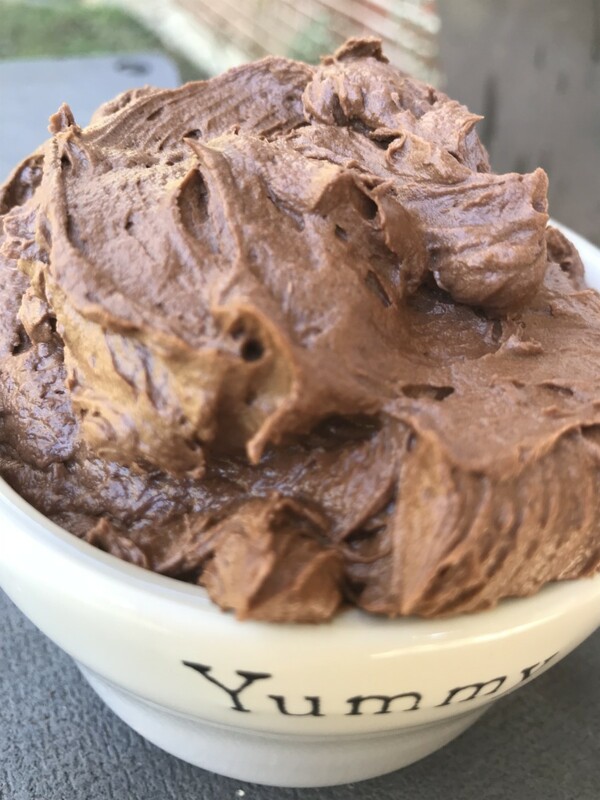 If you'd love to make this fudge but don't have time right now, why not save it to Pinterest so that you know you'll be able to find it quickly in the future? 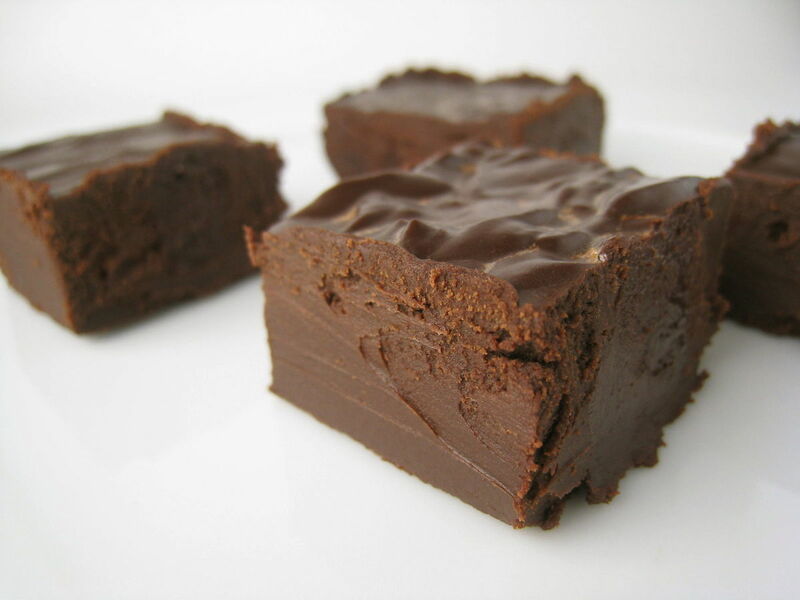 Did you know fudge could be made in a microwave? Did you know chocolate is good for you? Did you know that researchers at Harvard University have done an extensive study that has shown that chocolate is actually good for you... according to the BBC website. 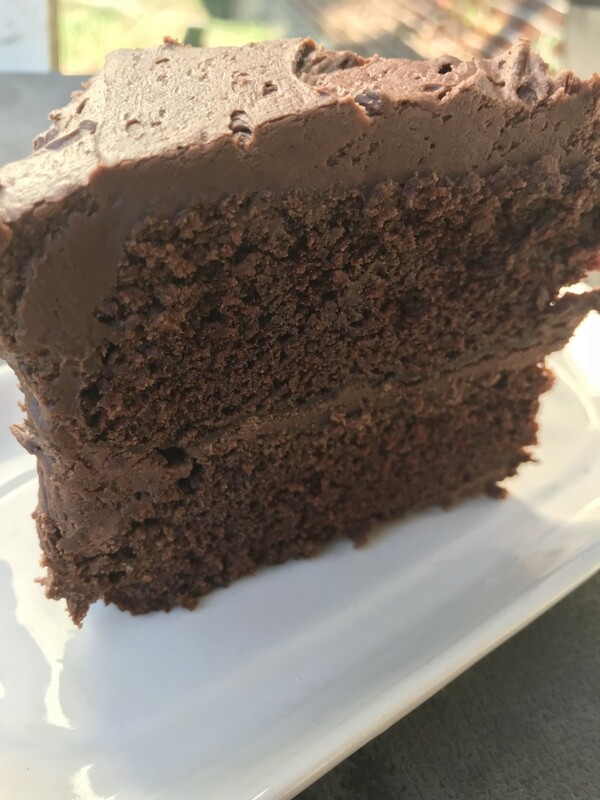 "According to US research, people who eat chocolate and sweets up to three times a month live almost a year longer than those who eat too much or those who steer clear of the substance altogether." Did You Love My Chocolate Fudge? I'll try it, it sounds a yummy recipe. Want to try it. Thanks for sharing. It sounds so easy, I'll have to give it a go! 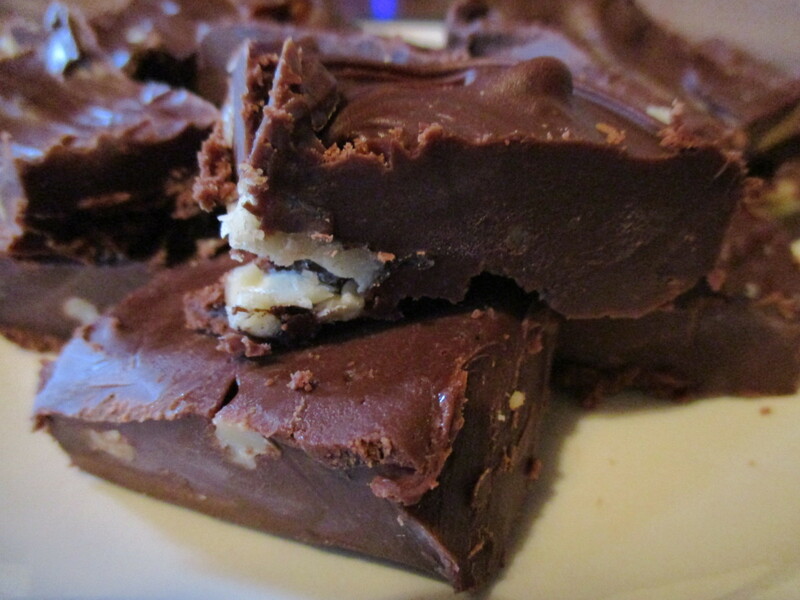 Thanks for sharing your delicious fudge recipe. This sounds so easy, I'm going to try it and make some for Christmas. Thanks for sharing. I love chocolate fudge. I am going to make this when I restock the cupboards tomorrow! Thanks. Looks like a great recipe. I bet my daughter and I will love making it. Will for sure try this fudge :-) Sounds great!!!! Thanks for your comment to my lens.